Having a happy and healthy family is the goal, and it starts at the top, with parents setting the example. When parents make healthy life choices, the rest of the family is more likely to follow suit, and it’s not just about what you eat. Healthy families approach life in a way that allows them to make effective, rational and healthy decisions about all aspects of their lives. They take a team approach: Your family is a team, and families that take a team approach are successful, more organized and happier. Healthy families take a team approach to managing household chores, preparing meals, raising the kids and ensuring each family member feels valued. They eat together: Healthy families make time to eat together. They prepare healthy meals, make healthy food choices and understand how eating well affects health. They emphasize physical activity: Staying active is important for all family members. Healthy families make time each day to play, get outdoors and exercise together. They make time for family: Family time is very important. It’s important to spend quality time with the family doing things all family members can enjoy. It can be as simple as spending 15 minutes to talk about the day, playing a board game, reading a book or watching a show together. Everyone gets a turn: Each family member has their own interests. Healthy families not only allow each member to pursue their interests individually, they also take the time to learn about them and support them. They are open and honest: Open communication is one of the most important things. Family members need to know they can speak up, address their concerns and talk about what is on their mind. They stick to a schedule: Life is busy, and sticking to a schedule helps families stay on track and make healthy life choices. They celebrate each other: Everyone deserves to be celebrated. Whether it’s a birthday, good report card, promotion at work or winning the big game, healthy families celebrate everyone’s accomplishments. They put the technology away: Technology is convenient, but it can also get in the way of the family dynamic. Healthy families know that there is a time and place for technology, and they make it a point to put it away and spend time together. They say sorry: Family members have their fair share of arguments. This is normal, but it’s how disagreements are dealt with that makes the difference. When you have a disagreement, give yourself time to cool down, assess what happened, listen to what other family members have to say and then collectively come to an agreement for how you will overcome the issue. Healthy families know it’s not about being right; it’s about overcoming the issue, learning from it and moving on. Healthy families are continually setting new goals and exploring new options, and they spend time together, creating memories and making sure each person’s needs are met. 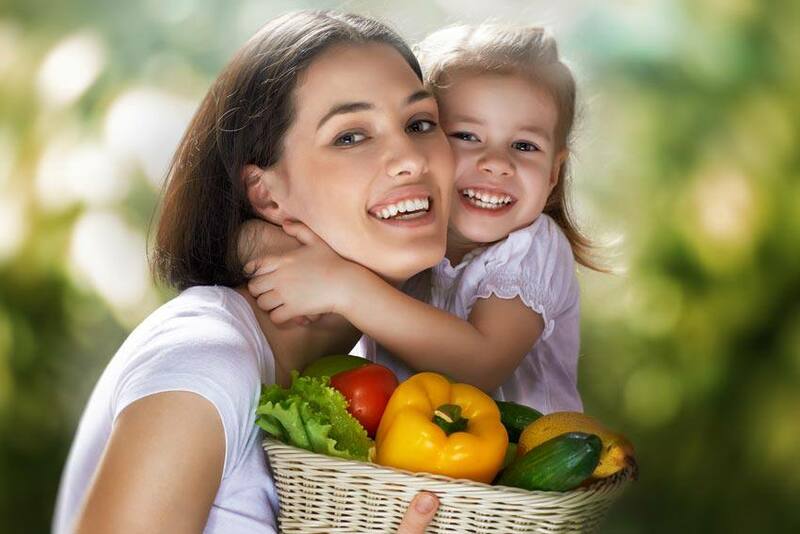 These tips will help your family grow closer, be successful and become healthier.